Dani who goes by PureLight Cosplay is a master level cosplayer winning awards at Anime North and Fan Expo. She is currently a student in costume design and loves to use cosplay as an outlet for her talents. She has many talents but really loves to specialize in anything that requires sewing. Dani is also a professional trained dancer; something she uses in her stage performances on a regular basis. She loves to make costumes for all types of characters, but her favourite genre is comic book cosplays. Her favourite costumes to date are Starfire from Teen Titans, Domino from Marvel, and her original concept for Harley. 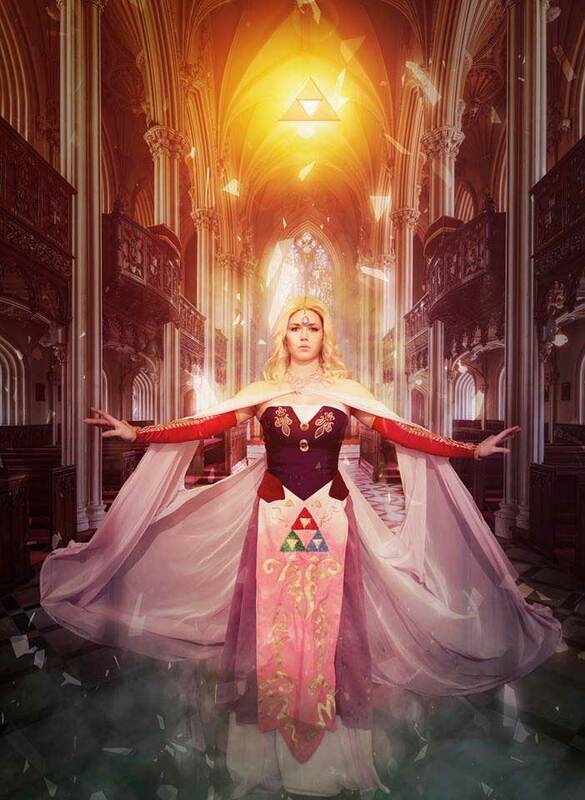 PureLight Cosplay is our final preselected contestant in this years Masters of Cosplay event. Follow her journey here and on all her social media! In her first submission, Purelight Cosplay begins her VLOG by introducing herself....ON THE GO!